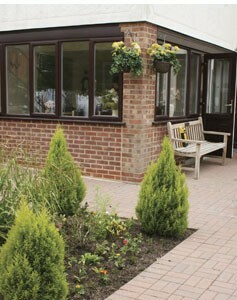 Our care the home offers you a high standard. All meals take into account your likes and dislikes. Meals may be taken in our dining room or if you wish in your own room. There will always be a choice of food on offer. Should a member of your family or a friend wish to eat with you, we would ask for a short notice of 24 hours. We can arrange for newspapers and small items to be purchased for you. We have a full laundry facility and items are returned within 24 hours. We cannot undertake dry cleaning.